Changing your home page on your Mozilla Firefox Internet browser lets you customize your browsing experience. Whether you want your favorite news page, or any other page, it's quick and easy to do. We'll show you how. Step1: Start Firefox. Double-click the icon on your desktop. 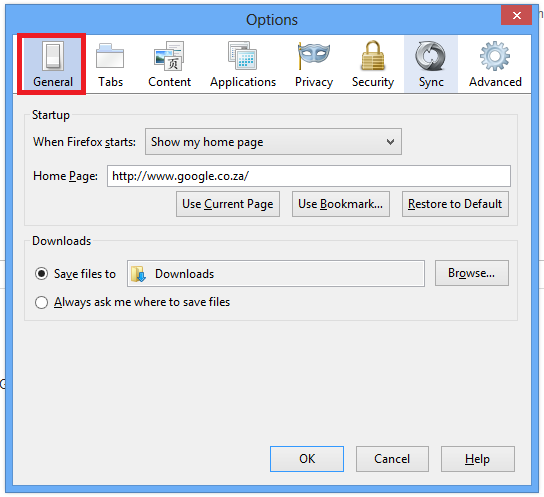 Step2: Click on the Firefox drop-down menu, top left. From there, select Options. Step3: Click on the General Tab. 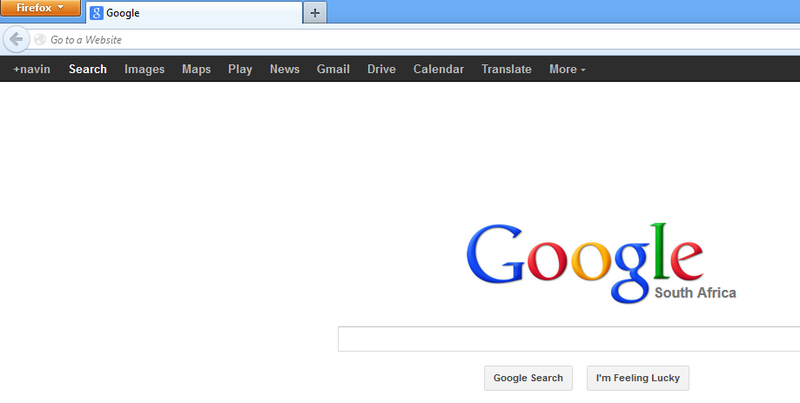 Step4: Find the "Home Page" field. 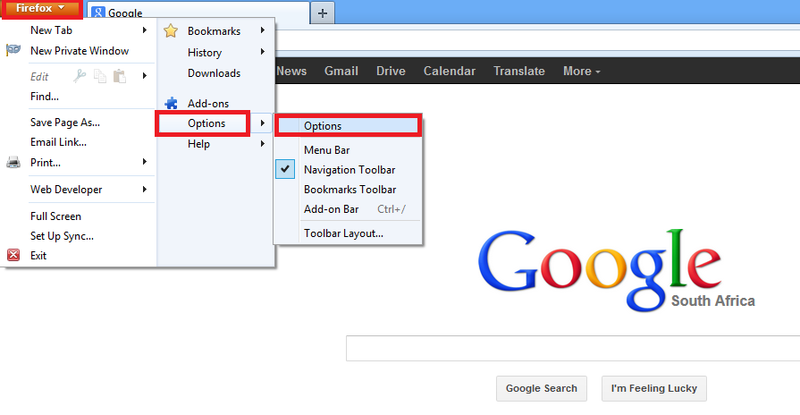 It is the first internet option you'll see on the General tab. 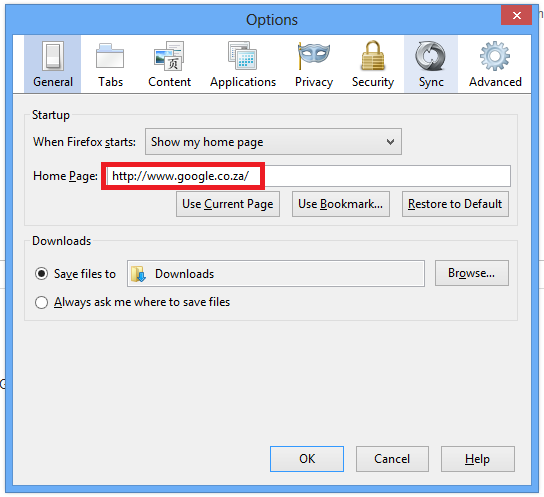 Step5: Type the address of your home page in the Home Page box. 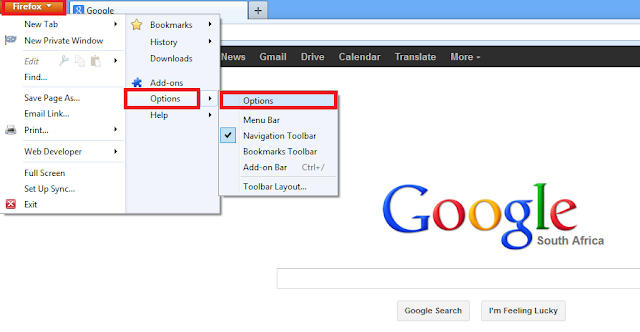 * If you want more than one page to open in tabs, enter multiple addresses by separating them with a | (Pipe) symbol. Step6: Close out of the Main window. 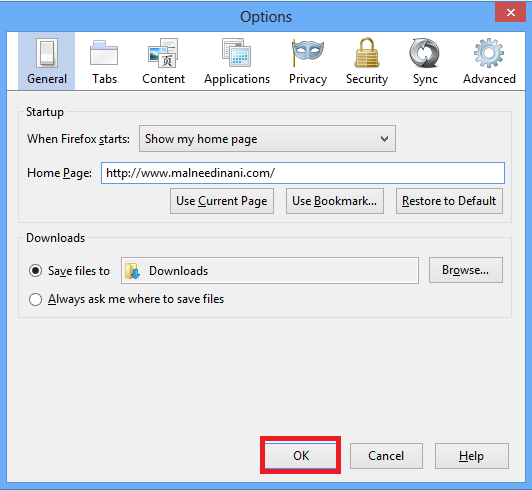 Click the "Ok" button in the bottom right hand corner. 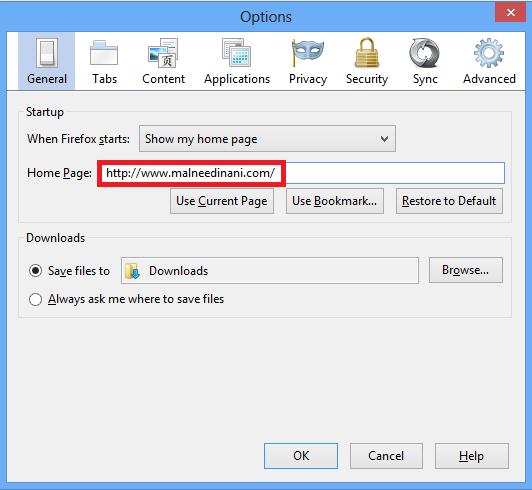 ** Type Control-N or select New Window from the file menu, then notice and enjoy your new home page!